Fits all five In. sanders with hook-and-loop backing pads. 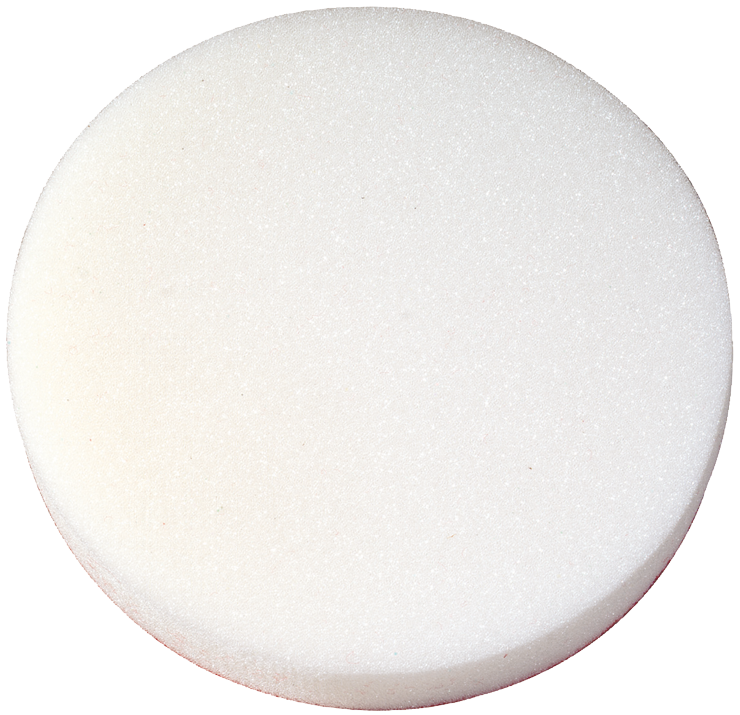 Polishing and buffing accessories, including bonnets, buffing pads and applicator pads, are available in a vareity sizes, pile heights and materials. 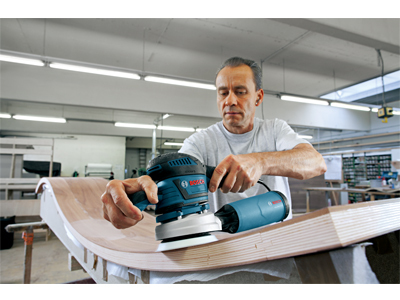 Fits Bosch sander models 1295DP, 1295D, 1295DH,1295DVS,3107DVS,3725DVS and 3725DEVS.